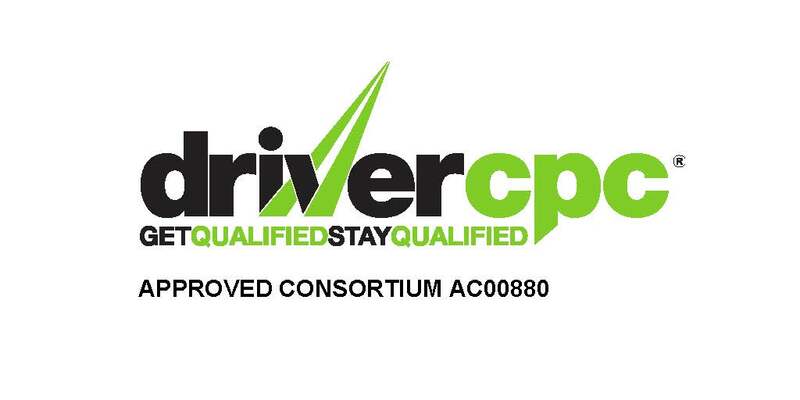 This 3.5 hour Driver CPC module refreshes your knowledge on how to approach your day, starting with preparing your body and mind prior to commencing your work, and what you ought to know throughout your day covering topics such as basic EU Drivers hours, Tachograph procedures, basic site safety rules and accident procedures. This course is suitable for both new and experienced drivers. A 3.5 hour Driver CPC module built with you in mind. This content has been extensively researched and created by experienced LGV drivers who understand everyday frustrations of being a LGV driver and the occupational hazards the job possesses. This course helps you better understand stress and what it does to your body, the effects of drugs and alcohol, the benefits of exercise and healthy eating tips. This course is suitable for any driver. This 3.5 hour Driver CPC module designed to refresh the more experienced drivers knowledge, yet also teaches the basics on how and when to correctly use a digital Tachograph. Subjects covered include various procedures including lost, stolen and faulty cards, manual entries, the different menu options and when to use them and of course, simply how to change the local time! This 3.5 hour Driver CPC module is a firm house favourite. Regulations surrounding drivers hours are an absolute must learn from a driver’s perspective, legislation which the majority of experienced drivers think they know, so let us prove you wrong! Nearly all Driver CPC centres provide a module on Drivers hours, but none as visually sound or as in depth as this course, far more than the basics are covered. A 3.5 hour Driver CPC module designed to put your knowledge of EU Drivers Hours Regulations to the test. With content derived from a Transport management course, the course engages delegates to the highest level and allows them to see their jobs from a different perspective – a planners role. A 3.5 hour Driver CPC module containing life saving information regarding what you ought to do should you be the first person to arrive on the scene of an accident. The course covers a wide range of basic First Aid, from assessing the scene upon arrival to how to perform CPR, dealing with shock and breaks to passing vital information to the emergency services. This course is beneficial to all. Certain counties within the EU have adopted what we regard as a fantastic law, in the sense of all drivers must hold a valid first aid certificate, and so why not gain life saving knowledge as part of your Driver CPC? You just never know who may need your help; unfortunately, next time, it could be a loved one. 3 words that most don’t want to hear! This 3.5 hour Driver CPC module is designed to raise awareness to the importance of Health and Safety, who is responsible and the outcomes of what can happen should nobody take control. The course covers legal responsibilities, H & S legislation, site safety and fire regulations. This course is suitable for everybody. This 3.5 hour Driver CPC module covers a wide range of legislation surrounding weights, heights, width and length limits. As experience drivers, we quickly learned that most rely on their experience to know if a vehicle feels overweight, or await a low bridge to confront them to be prompted to check their vehicle height, which isn’t best practice. The course explains how your vehicles are being monitored without you knowing and the implications to both drivers and operators should you operate outside of the law. It explains loading means and best practices, load distribution and tail lifts to mention but a few topics. Loading vehicles are something we will do on a regular basis, so why not learn how to do it correctly and safely? This course is suitable for all LGV drivers. This 3.5 hour Driver CPC module covers not just driving licences as the title may suggest, but also Operators Licences too. We find that we get a lot of inbound calls from drivers unsure of what to do when it comes to licence acquisitions, or licence renewals so designed this module to give drivers the knowledge required for every eventuality. This course also provides information regarding the penalties if you get it wrong, again, not just as a driver, but how negative events affect your OCRS and Operators Licence. Licences are very expensive, and a vital asset to professional drivers, they need protecting so come to us to learn how. This course is suitable for all drivers. Back to basics! Over recent years we have seriously considered replacing this course, but still to date, delegates that learn with us are yet to fully understand the rules of the road and how they are expressed on signs and markings. This highly engaging course covers topics from road markings to road signs, traffic police signal to electronic signals, speed limits to penalties.